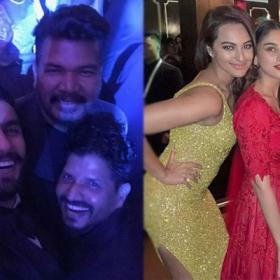 Read to see more photos of your favourite South Indian stars who stole the show with some lovely pictures. This has to be right at the top! 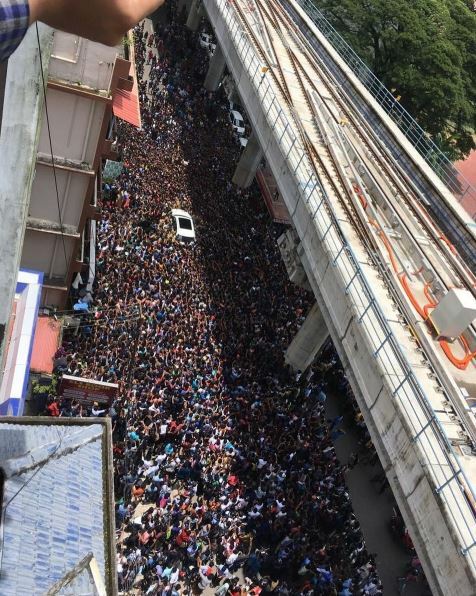 With a massive crowd storming the location when she visited Kochi in Kerala, Sunny Leone was the show-stopper this week. These photos prove the kind of admiration she enjoys across the nation. A candid moment from the shooting spot of her upcoming film, Mehreen posted this picture which was much loved by her fans. The Phillauri actress is currently shooting for her upcoming film Raja The Great with Ravi Teja. 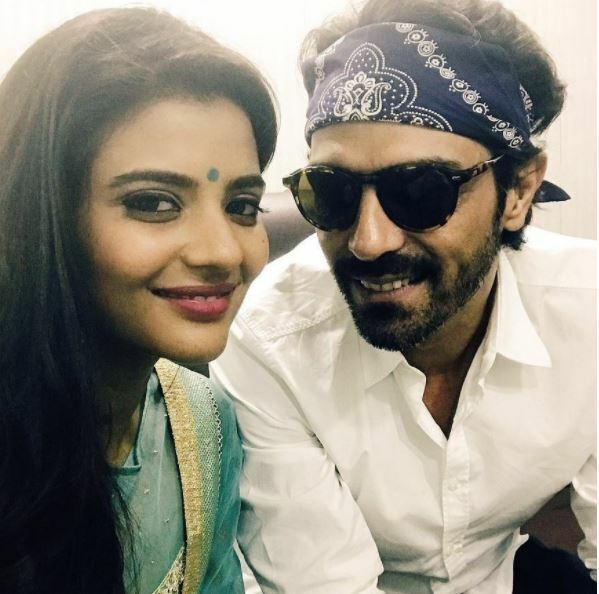 Promoting her Bollywood film ‘Daddy’, Aishwarya Rajesh is currently in Mumbai shooting for the promotions of the film. Aishwarya will be playing Arjun Rampal’s daughter in the film and will be her debut in Bollywood. Captioning it “Life is not a problem to be solved, but a reality to be experienced 😉☺️ #throwback to this beautiful place”, Hansika Motwani is surely giving us some serious vacation goals with this picture. From a photoshoot, this picture of Kajal Aggarwal has her sport a new hairdo and look which certainly suits her, as always. We love! 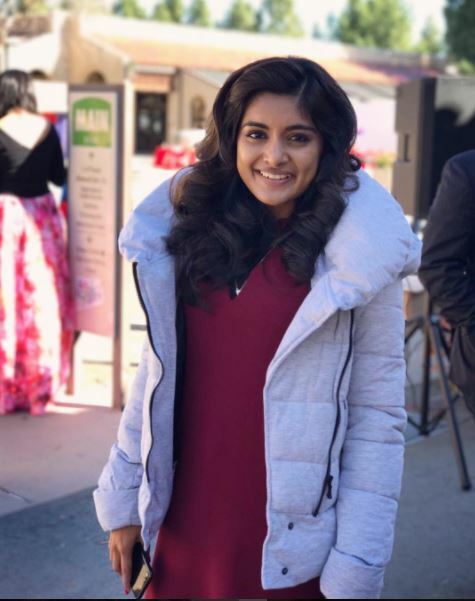 Nivetha, who is currently shooting for Jr NTR starrer Jai Lava Kusa, posted this picture from the sets of the film and as always, looks beautiful. 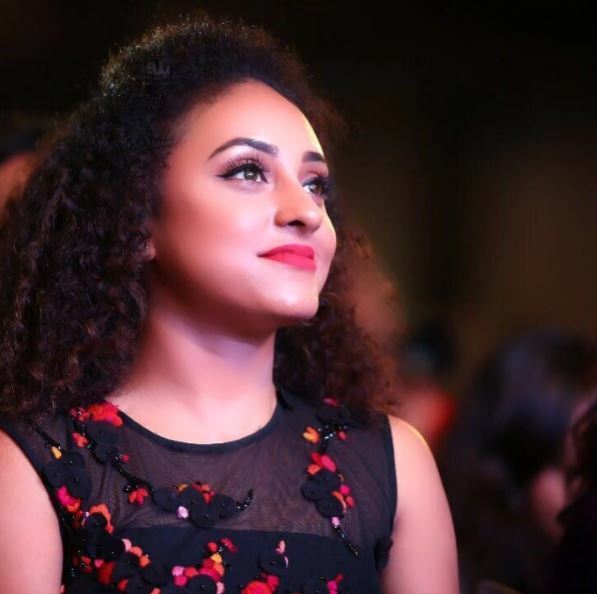 Attending an event, Pearle Maany posted this amazing picture of her which is winning some hearts. Pearle captioned it “Look at the brighter side of life. Get out there and live life to the fullest!” which sure will give us some motivation. Raashi Khanna was in Vijayawada this week inaugurating stores of mobile brand and was seen sporting some fantabulous looks throughout. This one stood out and is the best of the lot. With a hit in her kitty in the form of Jaya Janaki Nayaka, Rakul Preet is the happiest soul at the present monment. Celebrating the success of the film, Rakul was seen sporting this amazing outfit and looked stunning in it. This week also the audio and trailer launch of Paisa Vasool starring Nandamuri Balakrishna and Shriya Saran. 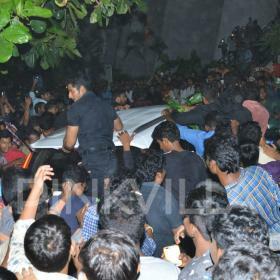 Shriya attended the event in this never-seen-before look and fans of the actress loved it to the fullest. After a hiatus, Taapsee Pannu is back in Tollywood with Anando Bramha and the film was released this Friday. The film has been receiving great reviews and a positive talk all around. Promoting the film, Taapsee wore this outfit and looked pretty in it. With the release date nearing, team Vivegam has begun their promotional activities. 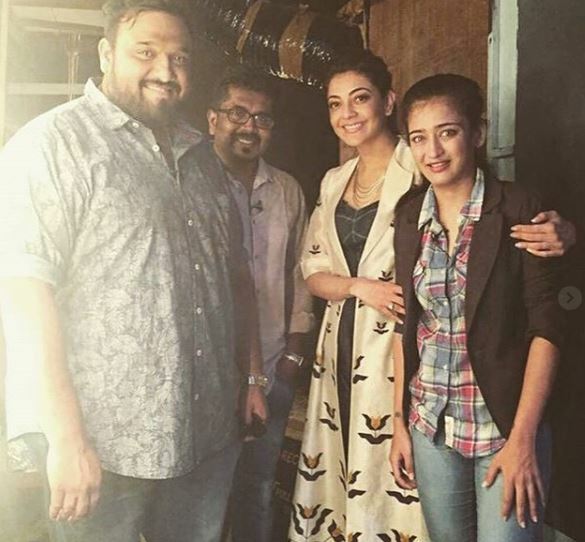 This picture was first of it when director Siva, Kajal Aggarwal and Akshara Haasan shot for an interview. They looked confident about Vivegam which will hit the screens on August 24th. Beloved beautiful and stunning actresses!